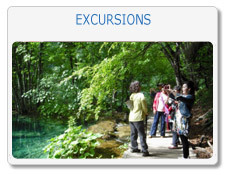 We have made programs for sightseeing and excursions including visits to museums, as a way to get to know Serbia culturally and historically. We have also made offers of hotels, a selection of restaurants and wineries and recommendations for places to go out. 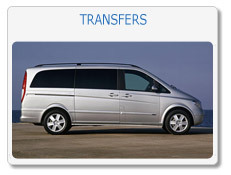 Contact us and we will plan your trip to Serbia with everything you need, from airport transfers to your accommodation in Belgarde or accommodation anywhere in Serbia. We will ensure best tourist guides in various of languages for sightseeing Belgrade, sightseeing and excursion to Novi Sad and Sremski Karlovci, Topola and Oplenac with our transfers, for individuals and groups. 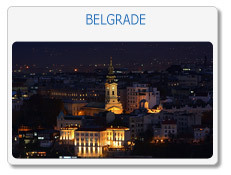 If you are planning to visit Serbia, Kompas Belgrade travel agency will be your host. 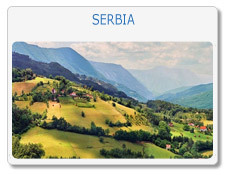 During your free time on weekends you could visit Serbia, historical monuments all over Serbia, get to know Serbian culture, visit Royal complex in Belgrade, monasteries in Serbia, Kompas Belgrade travel agency will show you the right way and chose for you the most beautiful parts of Serbia (Belgrade, Sremski Karlovci, Novi Sad, Nis…) you should visit, and also offer you city brake Belgrade. Since Serbia and its capital Belgrade is announced for one of five most desirable European destinations for touristic season 2016., it’s important to put Serbia and city brake Belgrade in your schedule for your summer holiday and plans for journeys in 2016. 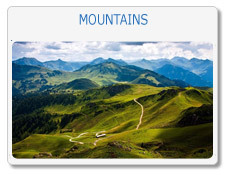 Mountains and spas in Serbia are offering healthy and fresh air in combination with rural landscapes which you’ll remember for a long time, hospitality and kindness of Serbian hosts will make your vacation so pleasant that you will wish to come back again. Your journey in Serbia can also be active, with the assistance of Kompas Belgrade travel agency you can visit the most important historical monuments and our tourist guides will show you Serbia in special way.